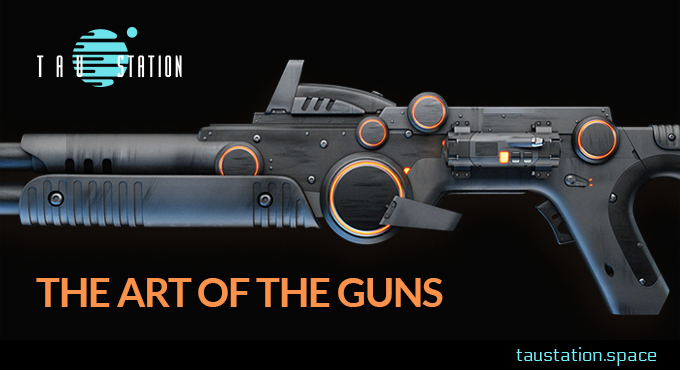 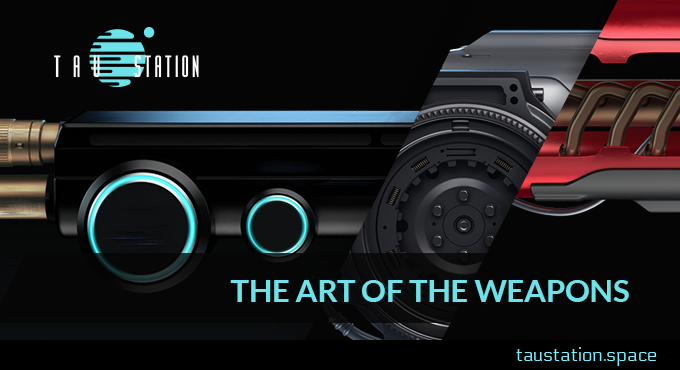 ➔Continue reading "The Art of the Weapons"
➔Continue reading "The Art of the Guns"
Outer Space and Beauty have always been two concepts that often find a great kinship in each other, both in the stunning visuals of the universe around us but also through the lenses of our own imaginations. 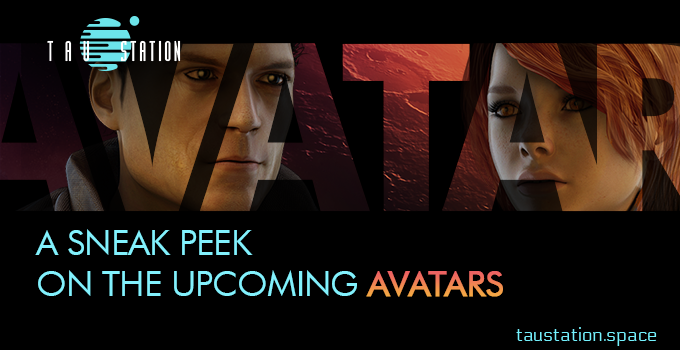 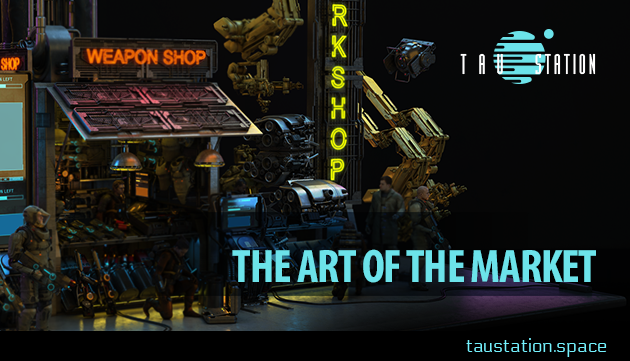 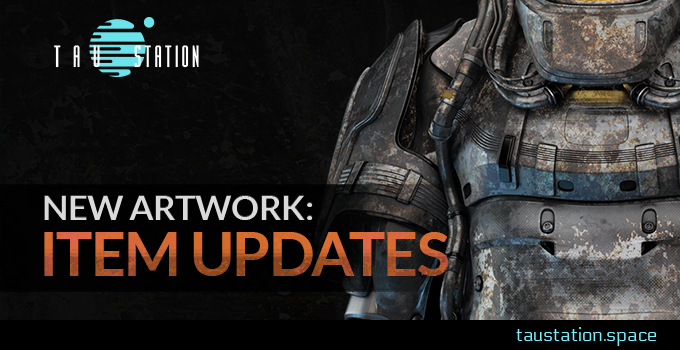 While Tau Station will always strive to harness the boundless creativity of your own imagination through engaging narrative and an immersive universe, we are just as committed to presenting you with stunning visuals crafted by the deft fingers of our talented artists. 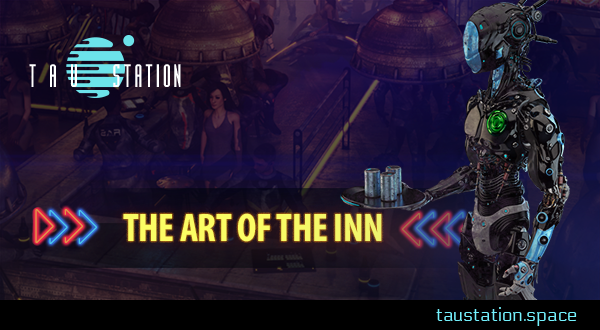 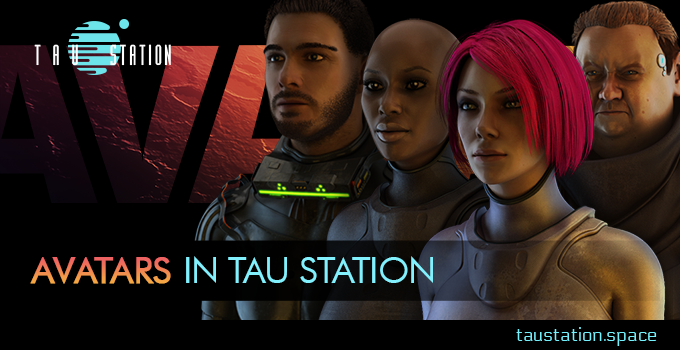 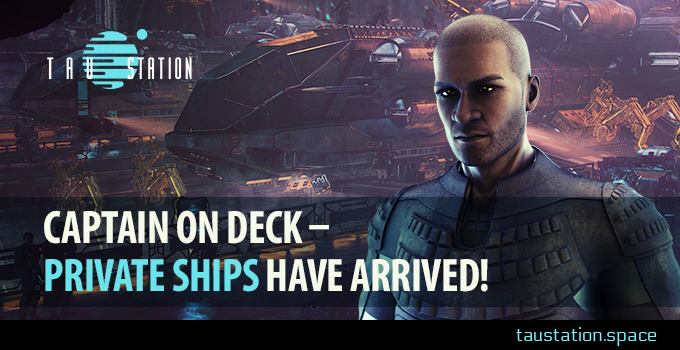 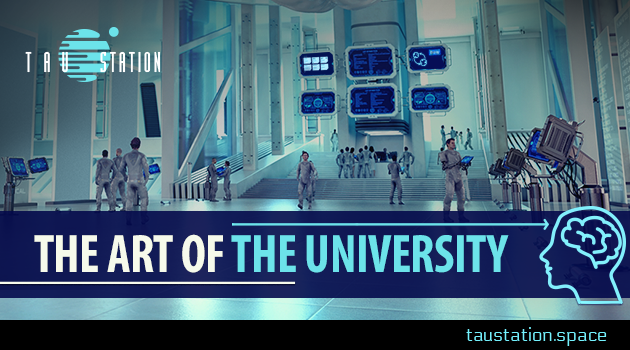 This week, we would like to present you with various images inspired by the concept of travel within the Tau Station Universe. 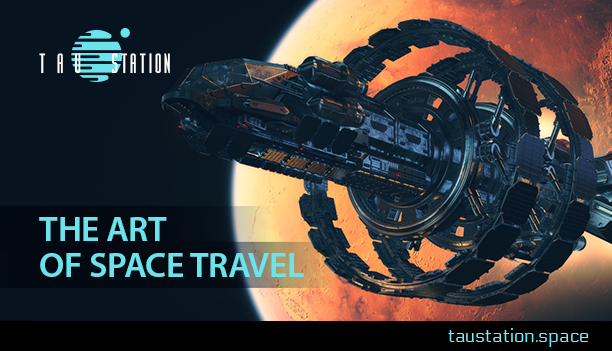 ➔Continue reading "The Art of Space Travel"